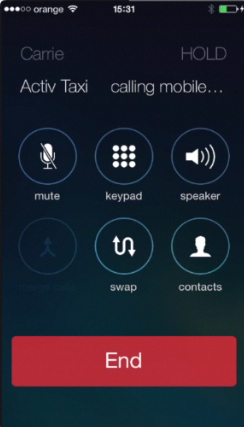 The iPhone iOS 7 lets you make conference calls with the help of its built-in free feature. Tap your “Phone” app and, from your Contacts, choose the first person you want to call. Step 1. Tap his or her phone number to initiate the call. Step 2. When your contact answers, tap “Add Call”. That would temporarily put the first contact on call. Step 3. Meanwhile you can choose the second person from “Contact List” and tap his or her name to call. Step 4. 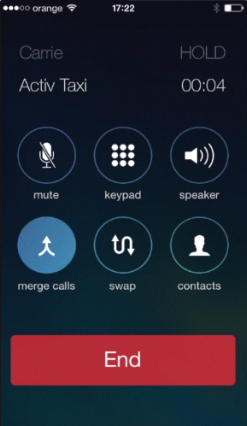 Wait until the second person answers, and then tap the “Merge Calls” button. Here you go! You can now speak in a group. Step 5. If you want to add more people to conversation, tap “Add Call” again and repeat all with the new person until you have the entire group participating in one call. Step 6. To tell bye-bye to one of the callers: tap “Conference” button and tap the red iPhone icon next to the person you want out of the conference. Tap “End Call”. This feature is great for conferencing with ‘old school” people not using Skype, FaceTime and alike. 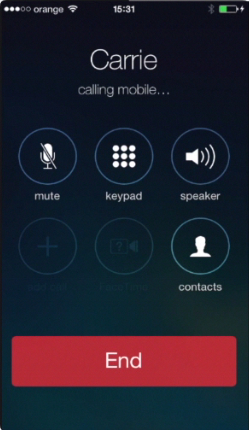 Result: You’ve just learned how to make conference calls on your iPhone running on iOS 7. This was a HowTech tutorial. Like us on Facebook, love us forever or leave us a comment here in the fields below. Thanks for watching!